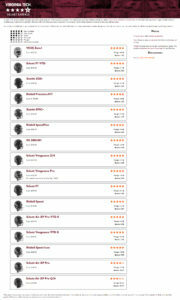 Advice, information, news, and reviews on the latest sporting goods and gear for parents and players! What’s In A Football Helmet Safety Rating? With safety concerns mounting and new concussion research taking place every season, the football helmet has quickly become one of the most scrutinized pieces of protective apparel in sports. Each year, manufacturers introduce new technologies to make their helmets more equipped to handle head impacts, rotational forces and linear impacts that occur during standard course of play. And now there are two laboratory studies that give us even more insight into how football helmets work. 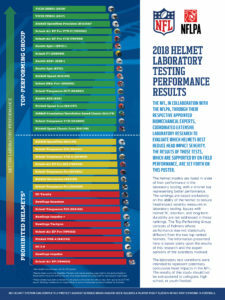 In 2011, Virginia Tech’s Department of Biomedical Engineering and Mechanics released its first STAR rating system, putting football helmets to test in a lab environment. 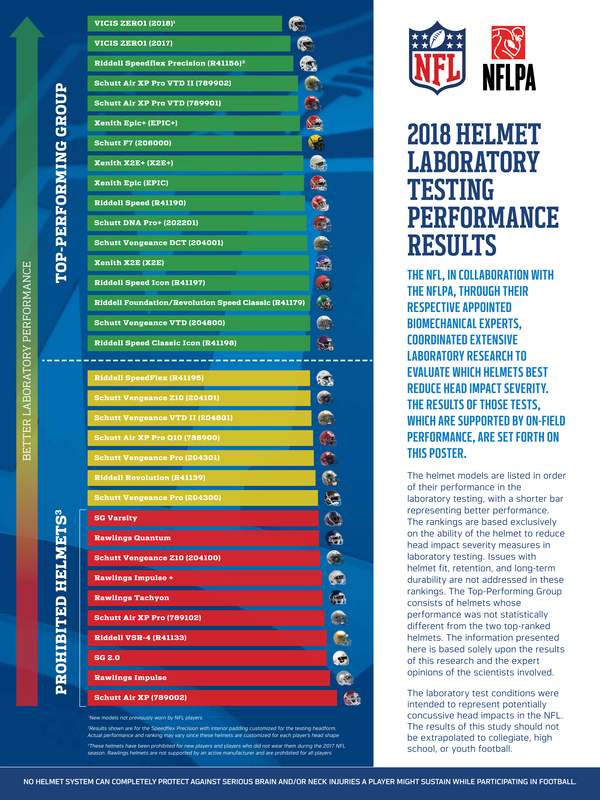 The study assigns a rating to each helmet and breaks them into six categories ranging from five stars (Best Available) to zero stars (Not Recommended). 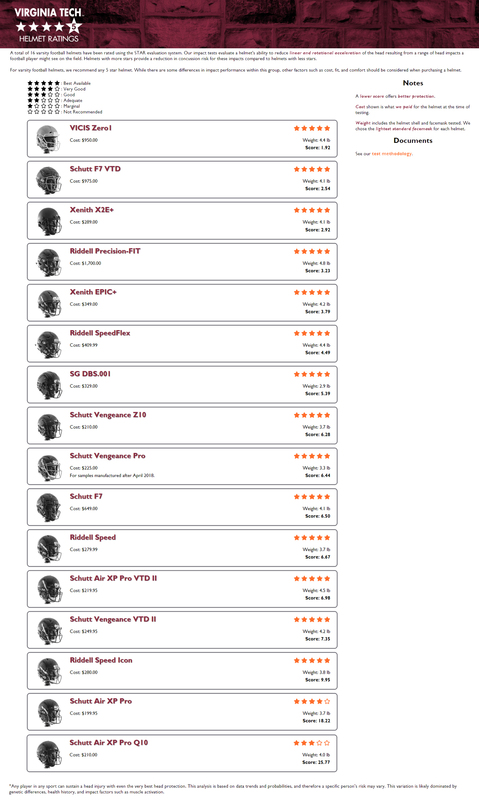 Author AdministratorPosted on June 8, 2018 June 8, 2018 Categories Football, Main PostTags football, football helmets, helmet safety, NFL, nflpa, riddell, riddell speedflex, schutt, sports unlimited, Virginia Tech, virginia tech helmet ratingsLeave a comment on What’s In A Football Helmet Safety Rating? James on Why don’t more Pros use Nokona gloves?